Not too many in La Center saw this one coming. Even with virtually a brand new team, this was not expected. 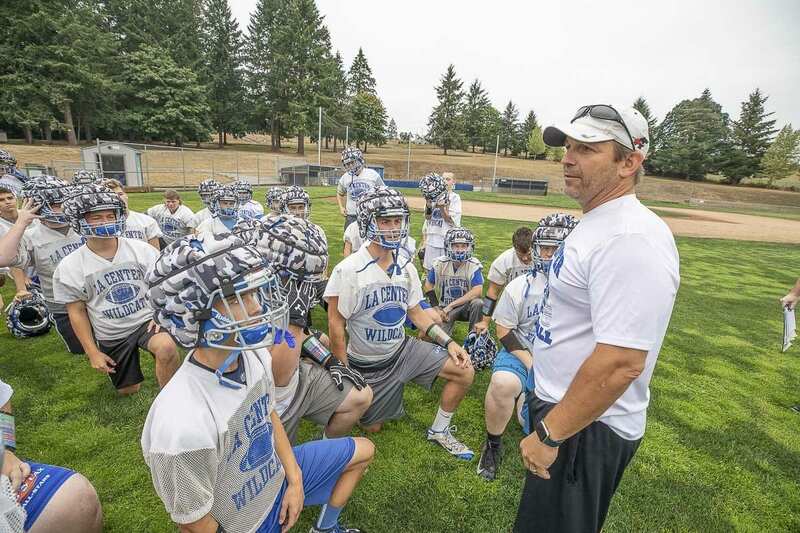 “It was a frustrating game for the kids,” La Center coach John Lambert said, noting the loss was a combination of Ridgefield’s solid play and his squad’s mistakes. “We had a hard time tackling. Our fundamentals weren’t great. We’re going to get better at that,” Lambert said. La Center, which has reached the Class 1A state semifinals the past two seasons, has 20 new starting players. On defense, Lambert said Wyatt Dodson made a huge impact. Known as a great running back, this was his first start at safety. Lambert said Dodson made several big plays. On offense, nothing really stood out, the coach said.